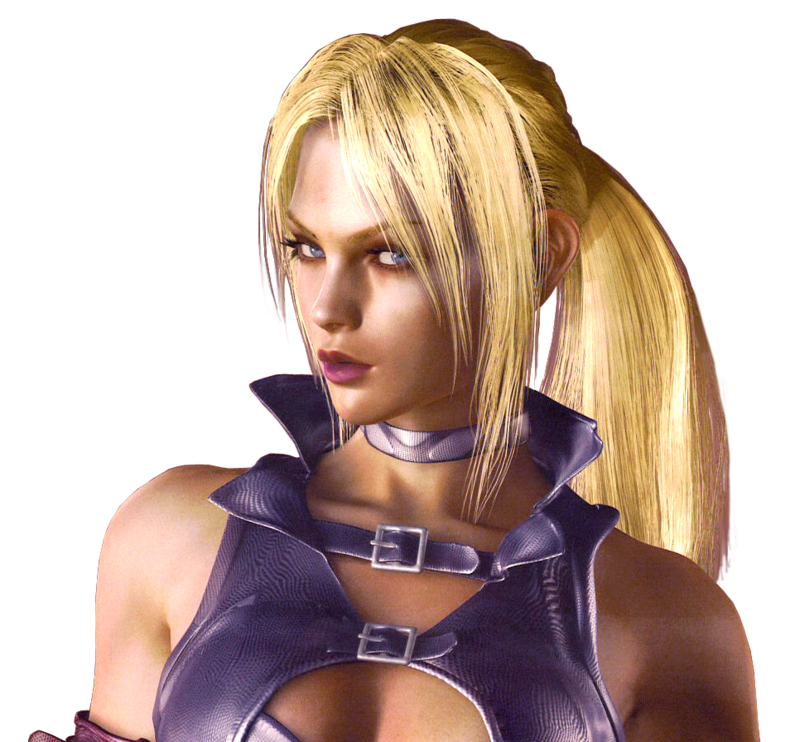 Nina Williams. . HD Wallpaper and background images in the Tekken club tagged: tekken nina nina williams tekken 6 tekken 6 nina tekken 6 nina williams. 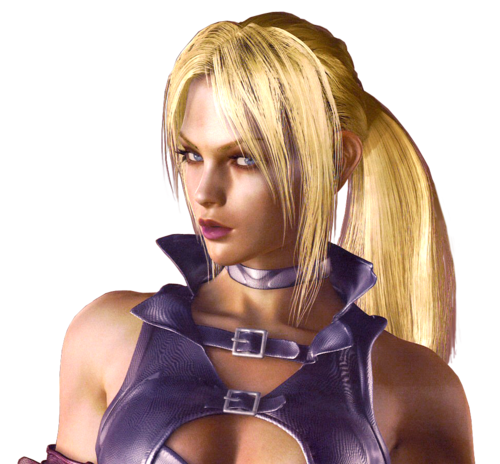 This Tekken photo might contain leotard, unitard, body suit, cat suit, tights, and leotards. My favourite,i thinks Nina had a good heart (behind her cold moods) than this stupid Anna.